Your office’s front windows do more than let in sunlight or curious customers’ glances. They also become an advertising method, allowing information and images to be posted and grab attention from people outside. SpeedPro Imaging Charlotte South wants to increase your business using our tools, knowledge and skills. Custom window graphics can create a visually branded storefront with your business window display. These elements will not only bring your business more attention and interest but also help strengthen your customer connections. If you’re in need of some new business window graphics, reach out to our studio today! We offer services to businesses and organizations located in areas surrounding Charlotte, Indian Trail and Ft. Mill. 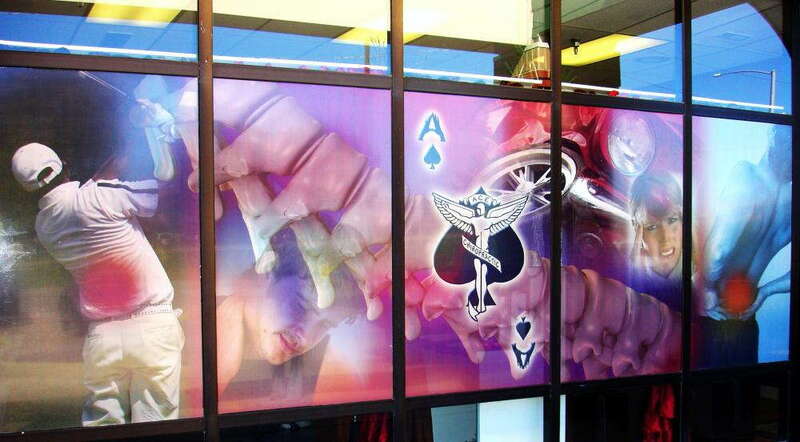 You can feature your business window graphics in numerous ways. 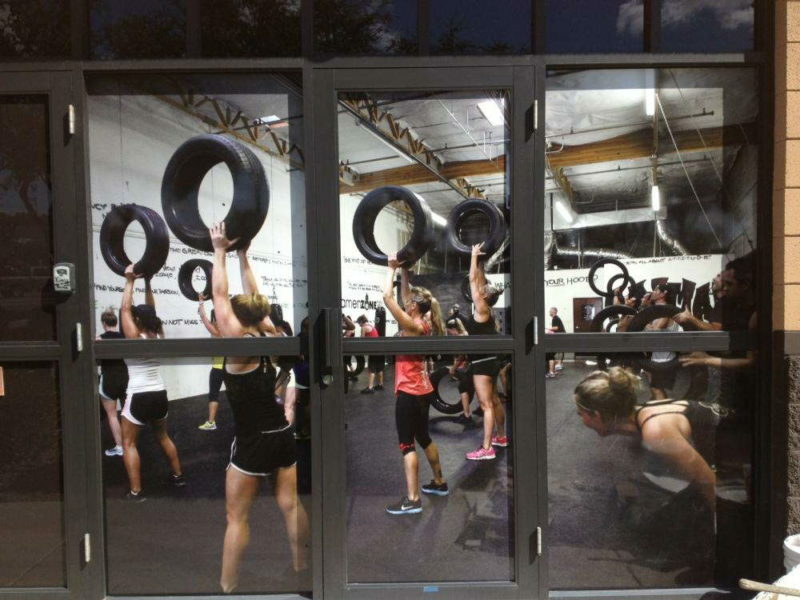 Large graphics can cover the entirety of your windows, promoting new products or services your business offers. Include your store or office hours clearly and in plain sight as a way to invite customers in and encourage them to return during operational hours. If you advertise your social media points of contact, you can also catch the interest of people visiting from out of town! Indoor window graphics are useful tools to continue the experience for guests after they’ve taken in your exterior window graphics. 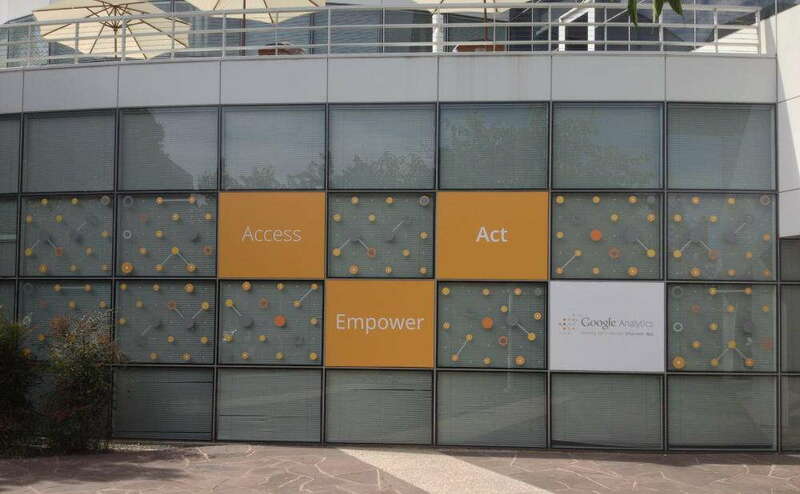 Inside, you can place graphics on glass surfaces, such as barriers between office cubicles or separating walls. If you keep your window graphics similar or identical on both sides of the glass, you’ll provide a more unified experience and environment for your customers. You can also continue branding your business inside by including a small logo associated with your business or organization. Aesthetically pleasing custom business window displays can improve the eye-catching appearance of your building and increase your profitability and sales. Frosted window graphics make for a unique and creative visual effect. Your window will feature an airbrushed look, separating your design from the typical pristine clarity of glass. Perforated window film can dramatically enhance your building’s appearance by boasting our bold and vivid inks. The vinyl film holds color for a long time and can remain durable as it remains proudly across your windows for years to come. Window clings are a very popular option at SpeedPro, as they’re a temporary and easy graphic. You can choose a small or large image to be printed onto our white or clear clings. They’re applied just like stickers and can be removed months later without any leftover residue. If you rebrand often or want to feature promotional items, window clings are the match for you! At our studio, we want to make sure you receive the results you need for your business and branding to thrive. Call us today to request a consultation, and we’ll produce eye-catching custom window graphics to suit your exact specifications.